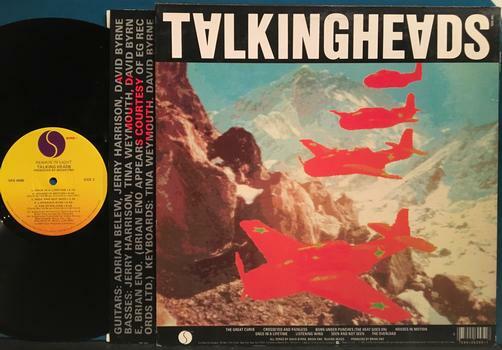 A classic Talking Heads LP with Adrian Belew on guitar. Vinyl has some light surface marks from sleeve, nothing I can feel. Cover has touch of cornerwear, hint of edgewear. 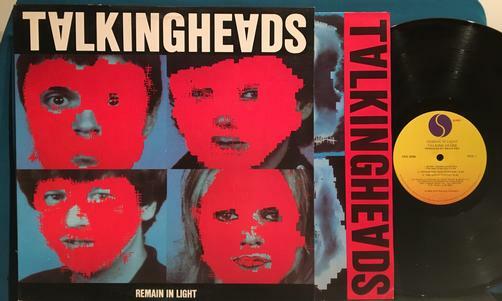 Has original inner sleeve with touch of cornerwear. Labels are excellent.